Four days of mission events organised by The Church of England in Lancashire came to a thunderous climax with an open air celebration at the Flag Market in Preston. Hundreds packed into the square for a vibrant hour which included live music and drama, an inspiring address from Archbishop John Sentamu and the commissioning of Preston’s Street Pastors. The celebration marked the end of the four-day Crossroads Mission across the Diocese of Blackburn. Christians across the Diocese, supported by 25 bishops and their teams from across the ‘Northern Province’ of the CofE, responded to Archbishop John Sentamu’s challenge to hold mission events. This led to over 450 activities in community centres, schools, pubs, market places and sports fields across the region. At all points of the region’s compass, from the north in Tunstall to the south in Chorley and from the west in Blackpool to the east in Pendle and all points in between, thousands of people were challenged to hear the Good News in a variety of different ways relevant to their contexts. The Preston Flag Market event brought all of these activities to a climax with an open air witness of God’s love shared by more than 1000 people. In a stirring address the Archbishop, who had personally attended 19 events over the Crossroads mission weekend, recounted the tale of Cardinal Jean-Marie Lustiger who as a boy was trying to wind a priest up with a list of made up sins. The priest challenged him to shout three times at an image of Christ crucified: ‘I know you died for me but I don’t give a damn’. By the third he could not go on and converted to Christianity. The Archbishop challenged the crowd to look at an icon of Jesus on the cross and decide whether to say ‘Jesus I don’t give a damn’ or ‘Jesus, I give you my all’. Earlier in the event the crowd heard about the work and positive impact of Preston’s Street Pastors as the Archbishop commissioned a new team for Preston City Centre. The service also saw several coming forward for prayer as they committed, or recommitted, themselves to following Christ. And the final act was to leave Preston with a resounding shout of ‘The Lord Reigns’, a sentiment that organisers hope will continue to echo and reverberate across the County as churches and schools continue to build on these four successful days. A joint statement was issued as the Celebration Service came to an end by the three ‘host Diocese’ Bishops, Rt Rev Julian Henderson, Bishop of Blackburn; Rt Rev Geoff Pearson, Bishop of Lancaster and Rt Rev Philip North, Bishop of Burnley. 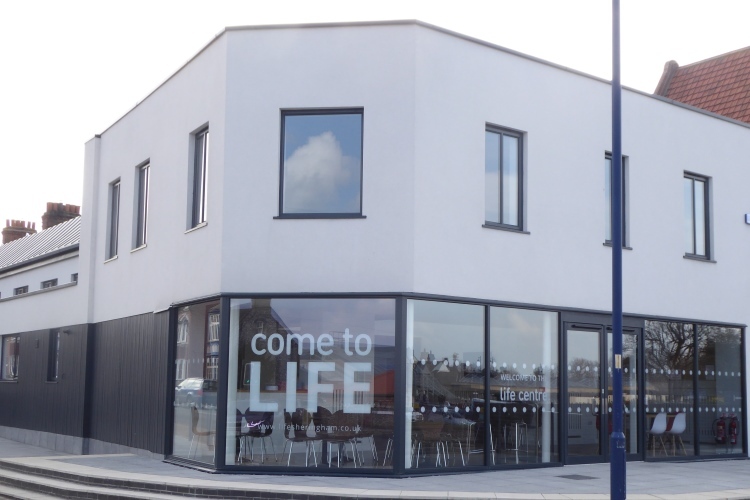 The Bishops said: "Crossroads Mission has been a great success. Travelling across Lancashire to all points we have been amazed at the many ways people have been engaging in their local communities to share the gospel message. "This hasn't just been a weekend of nice social events – although many have been VERY social and great fun. There are many organisations out there that put on good events – however our events for Crossroads have also been about sharing the Good News about Jesus Christ with the people of Lancashire at literally hundreds of events which have taken place across the County. 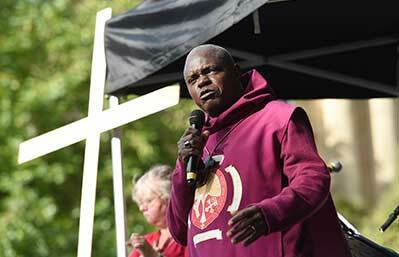 "We want to thank the Archbishop of York; all the visiting Bishops and their teams; the teams from our local parishes and deaneries as well as our Diocesan staff team for all their hard work. "We give thanks to God for those who have heard and responded to the call of Christ to come and follow Him during the Crossroads Mission. "In the coming months we pray for an increase in the numbers of people coming to what are called 'enquirers courses' in our parishes. 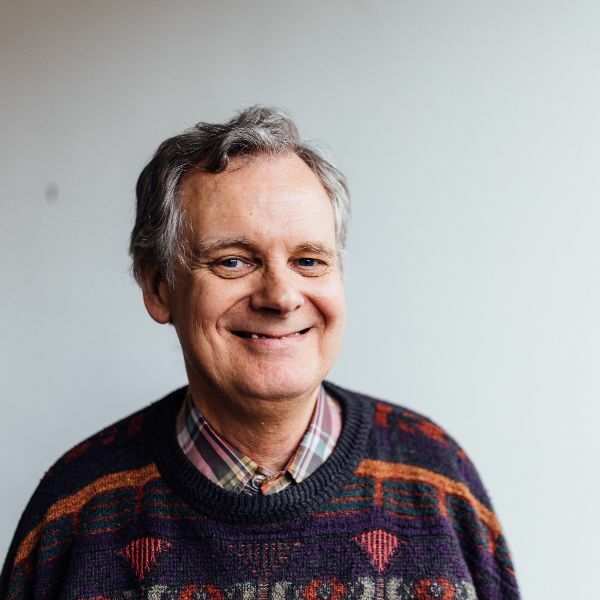 "At these courses people can delve further into what it means to become a Christian and we hope they will choose to make a personal step of faith themselves."